Cadence Bank and the C.T. 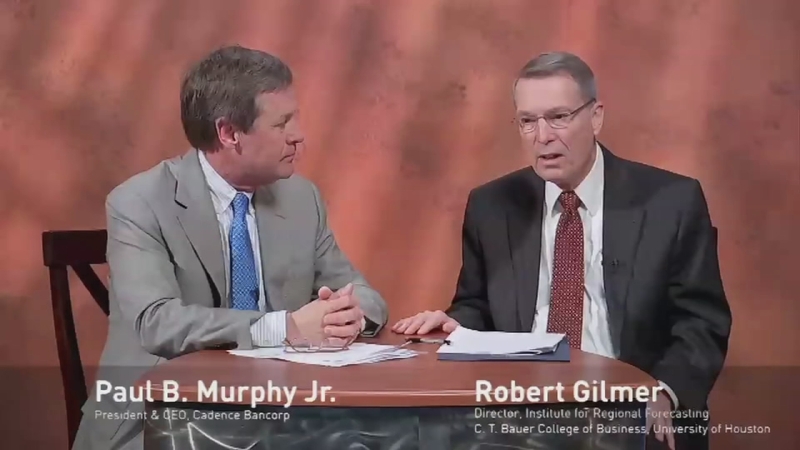 Bauer College of Business at the University of Houston join to discuss the current state of the economy in Texas and how changes may impact your business and your finances. 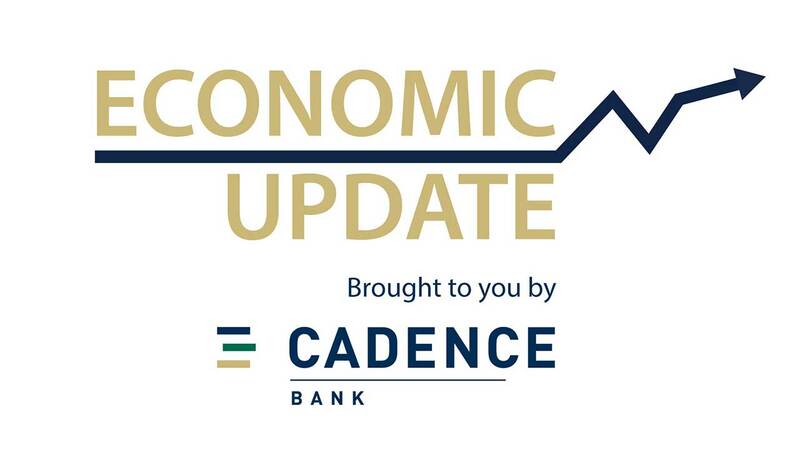 This week Paul and Bill talk about the economic outlook for the Houston area. With the price of oil falling, are we in for a slump or has Houston diversified enough to weather the storm? Your company needs an advocate that understands your region. Talk to a Cadence Banker about smart financial solutions built with your business in mind. Robert Gilmer is Director of the Institute for Regional Forecasting C.T. Bauer College of Business at the University of Houston.